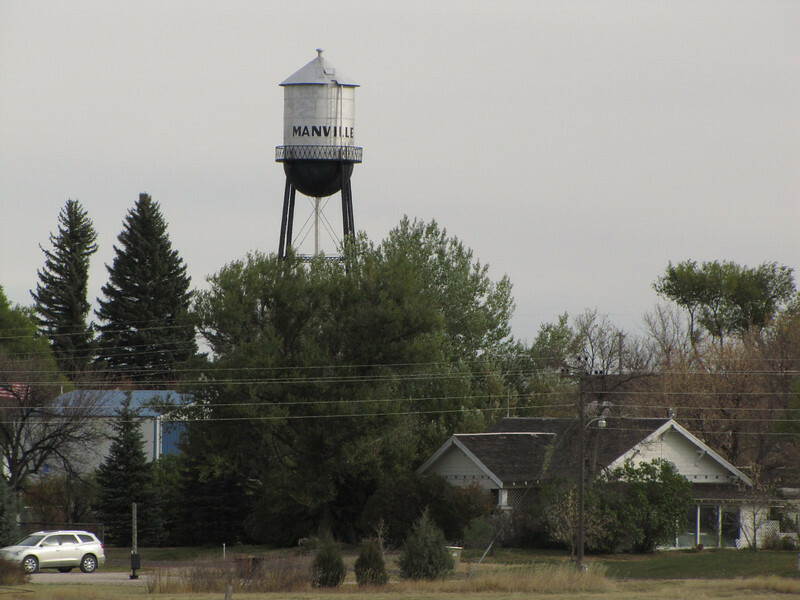 Manville Wyoming. Town sign declares population is 97. But really it is larger than that - 101.